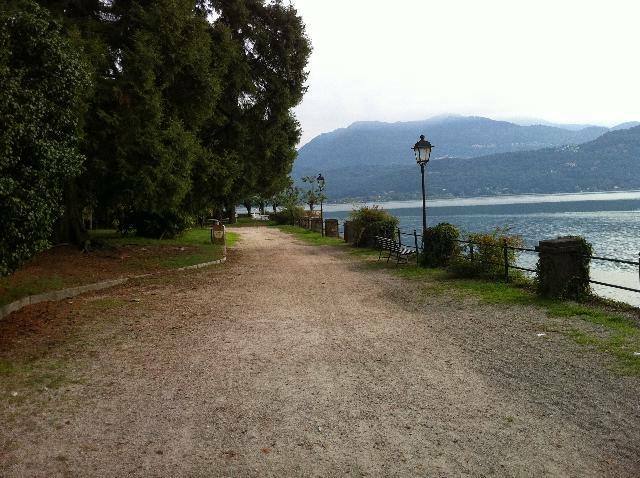 Villa Fedora, which is surrounded by the cool municipal park, is in Baveno, just past the Selva Spessa Stream. The most noteworthy section of this villa overlooking the lake is enriched by colonnades forming overlapping porticoes between the ground and first floors. A series of symmetrical windows with light-green shutters standing out against yellow walls give visitors the feel of this 19th-century residence. 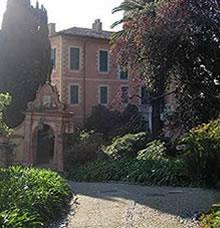 Villa Fedora was built around 1857 by Turinese Giacinto Mannati, who sold it to Giuseppe Ceretti 40 years later. The villa had a new owner at the beginning of the 20th century. It was hotel industrialist Giuseppe Spatz, who after having expanded and renovated it, gave it to his son-in-law, famous musician Umberto Giordano (Foggia 1867 – Milan 1948). The villa owes its current name to him: Fedora was the name of an opera composed by Giordano in 1898. After staying in the villa for 20 years, the Giordano family moved to Milan in 1924. This was the end of the villa’s most pleasant period as it later became the stage for unpleasant, bloody events. After the Giordano family left, the villa was purchased by the London Polytechnic Institute. In September 1943, wealthy paper merchant of Jewish origin Emil Serman took refuge here with his family. The morning of 14 September, the Serman family was visited by several SS officers who accompanied Emil to their headquarters in the afternoon. He never returned. At the same time, the women in the Serman family were deported by the SS, who wasted no time in raiding the villa – they even had time to organise parties there and forced the servants to take part. Later, Villa Fedora was home to the Opera Nazionale Maternità Infanzia, a charitable organisation whose task was to “protect and assist expectant mothers, needy or abandoned mothers, unweaned and weaned babies (up to the age of 5) belonging to needy families who could not provide everything necessary for a rational upbringing, physically or mentally abnormal children and minors who had been materially or morally abandoned”. 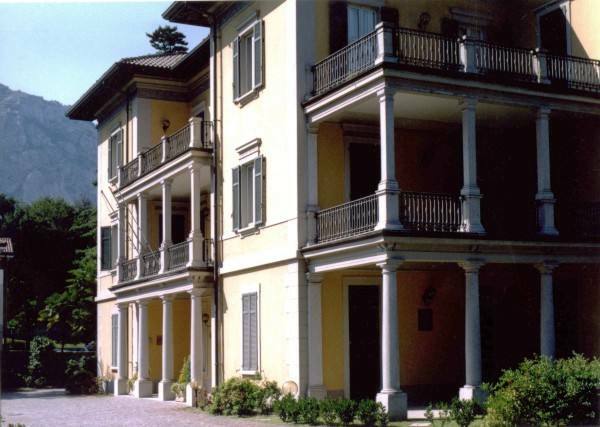 The villa currently belongs to and is the headquarters of the Chamber of Commerce of Verbano-Cusio-Ossola, which has recently had the villa renovated. 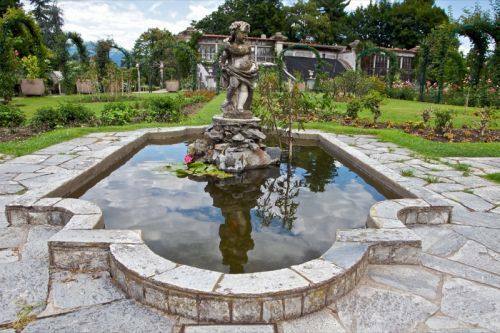 Villa Fedora is on trunk road Statale Sempione, past the bridge over the Selva Spessa Stream, in the middle of the town of Baveno. The luxuriant English park is home to oak trees, camellias, mimosas and azaleas and is open to the public in the summer.